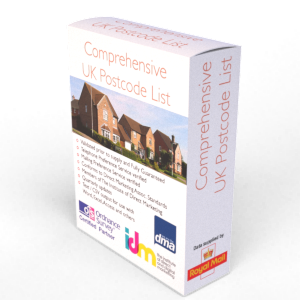 Direct mail is a significant sub-category of direct marketing and in its simplest terms is the method of posting your company information, products and services to your potential audience whether they are consumers or businesses. 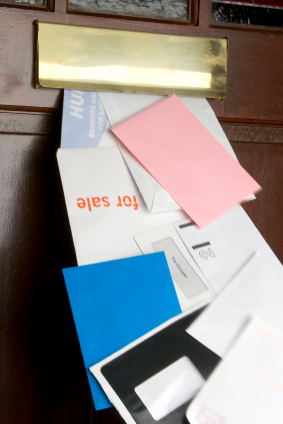 Direct mail should be very personalised. It allows you to enter your potential customers home or place of work and tell them about how your product and service can help them. With a good piece of targeted mail, the response rates can be very good and, unlike many other forms of communication, are simple to measure. Direct Mail has shaken off some of the label of 'junk mail' it acquired through the 80's and 90's - largely due to advances in information technology which allow you to gather and use information about the people you want to send your information to. Rather than simply sending mail out randomly in the hope that you will hit some of the people interested in your product, you can now be highly selective about who receives your mail. Therefore a good direct mail campaign can produce great response rates, minimise waste and be highly profitable when correctly executed. Mail is used by all types of businesses, in all sectors, to acquire customers, retain them and encourage them to spend more. It's a highly targeted, highly personal, highly successful form of marketing that's worth over £25 billion in sales revenue each year in the UK.